 At English For Leaders, our mission is to enable non-native English speakers to confidently realise their potential as leaders. We deliver on that commitment by providing lessons, mentoring and coaching that focus on the core components of leadership and tie this with a diverse range of subject matter to unleash the creative potential of all who walk through our door. Our areas of expertise are in sales and marketing, leadership coaching, small business mentoring, IELTS, general and business English and storytelling. No matter which field you operate in or what your goals for learning English are, we are able to cater to your needs to provide personalised and outcome-oriented sessions. By mixing in-class theory with real-world practice and weekly excursions, you’ll accelerate your language learning and feel on top of English in barely any time at all. Our instructors are TESOL accredited and come from a variety of industries to provide our students with a variety of styles, accents and experience so that they can be tested and challenged according to their desired level. Friendly, warm and highly skilled, they will work with you directly to assist you through the learning process and help you feel comfortable in your abilities. Our previous experience includes work with sales and marketing teams and individuals, small business owners, healthcare and medical practitioners, HR practitioners from HR business partners to associate level, hospitality staff including waiters and chefs and front of house staff, University professors and lecturers and a wide variety of non-business oriented people. The lessons go beyond simple developing core competencies and have been developed to enhance the confidence and depth of thought required to lead businesses of tomorrow. We have been in the business of helping groups and individuals communicate more effectively for over 10 years and established English For Leaders to specialise in developing leadership potential for non-native English speakers. Classes are held on Wednesday evenings for post-beginner to advanced students from 6:30 to 8:30pm. Fees are $60 per class and discounts are available when joining for 6 months or more. Call 0468 326 578 if you have any questions.